Guide you through the home design process. Connect you with some of Augusta’s finest homebuilders. 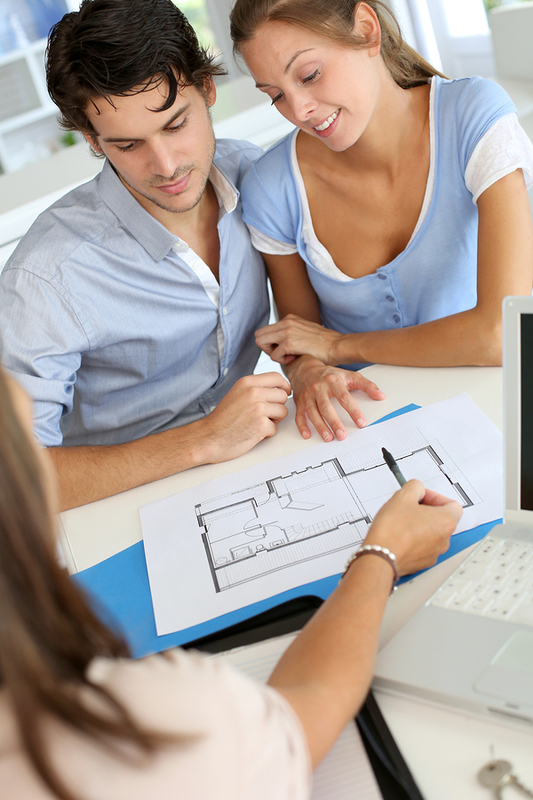 Keep you informed of market conditions when making selections for your home. Help you manage the timeline through the construction process. 20+ years of new construction experience save you time and money.